As the snow continues to fall in the Killington and Pico mountains, the Killington Aquatic Club swimmers continue to train at the Pico Sports Center. “Man wasn’t meant to play with water in winter. It’s a difficult task,” said Dave Lacombe with an ironic smile and a sense of humor. The League of American Bicyclists has recognized Green Mountain College as a 2018 Bicycle Friendly University (BFU) . 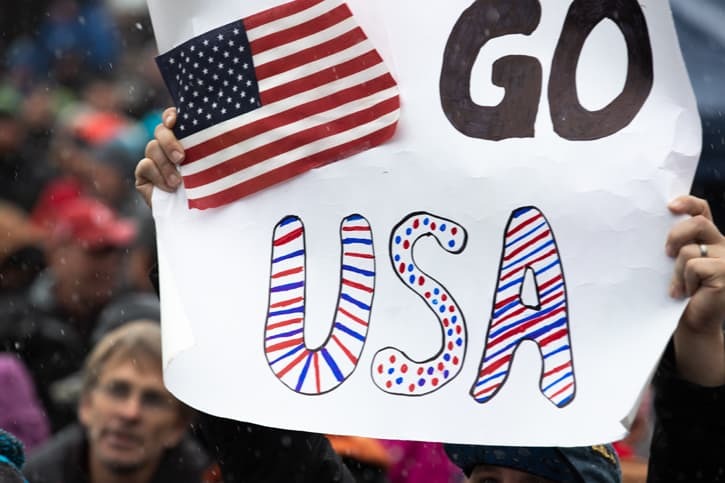 The Killington Cup set American attendance records with an estimated 39,000 spectators across Thanksgiving Weekend (5,500 Friday night for opening ceremonies; 18,500 for Saturday’s Giant Slalom and 15,000 for Sunday’s Slalom) beating last year’s attendance by 5,000 spectators. More than 400 highly-trained volunteer instructors make Killington’s Vermont Adaptive Ski and Sports’ mission of empowering individuals with disabilities possible. Out of a dedicated pool of volunteers, Vermont Adaptive program coordinators recognized this year’s four Volunteers of the Year at off-snow trainings this fall….